oh, sweet joy! : GROUP sponsor highlight + giveaway: melodyjoy1983, whitney rae paper, AND rouge & whimsy! 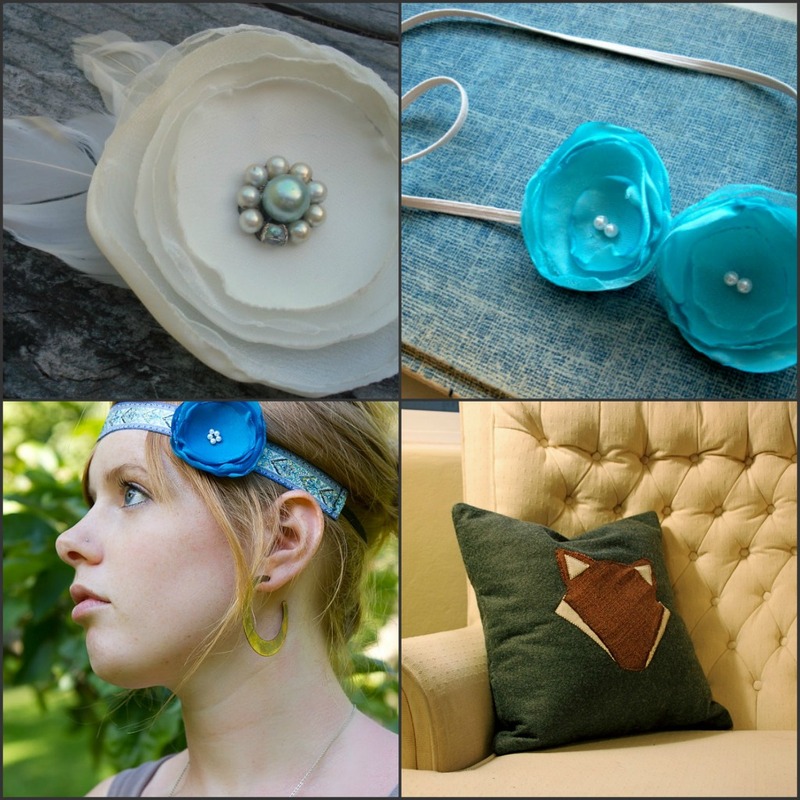 GROUP sponsor highlight + giveaway: melodyjoy1983, whitney rae paper, AND rouge & whimsy! Don't forget to enter the other giveaways found here, here & here! Winners to ALL outstanding giveaways will be announced next Thursday! I apologize for the delay in this post. I forgot to "schedule" it and we went out of town and didn't have internet access. Oopsies! 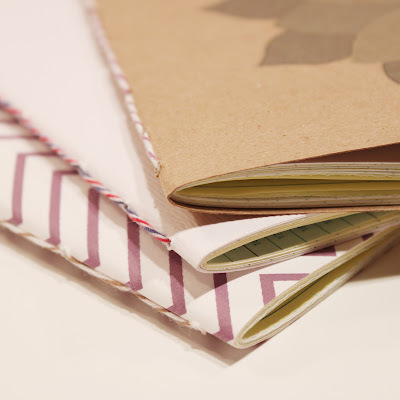 WhitneyRae paper is a stationery shop that is stocked full of gorgeous paper goods. I am such a sucker for stationery and *all* of her items would be perfect to send a little note to a friend! Who doesn't like a little snail mail now & again? 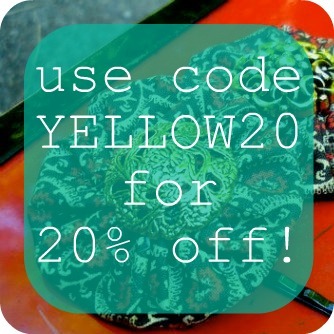 You can also use the code OHSWEETJOY for 20% off your purchase. Once upon a time, a girl in Colorado received a lovely cowl from melodyjoy1983 and fell in love. Now, it is her turn to share the love. 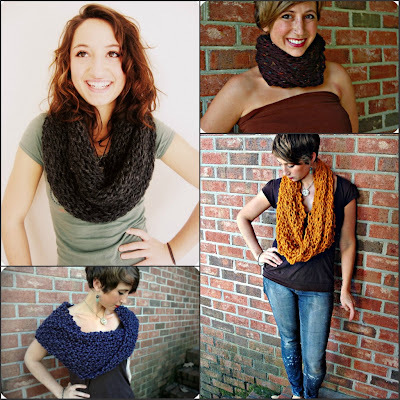 MelodyJoy1983 is a shop that sells handknit lovelies that are *perfect* for fall & winter! They are SO cozy and pretty and honestly, incredibly well-made! 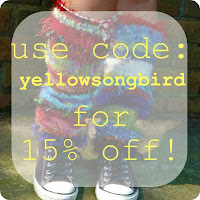 She also sells super unique & fun leg warmers for the gal who is all about keeping it colorful. Who WOULDN'T want to cuddle up in one of these gorgeous cowls?! The winner of today's giveaway will win the gorgeous cowl in the top left photo in the color of their choice! It's the one I have and you.will.love.it. Promise. Finally, I get to brag on my girl, Erika. She is such a sweetheart and I've loved her handmade shop since I first laid eyes on it. Her shop, Rouge & Whimsy, sells amazing headbands that are incredibly unique and gorgeous. I'd rock every single one of them in a heartbeat. Today's winner will win this boho & chic coral flower tribal headband. One winner will win ALL THREE prizes, but EVERYONE can use the discount codes. Have fun! Thank you for this giveaway!! Loving loving loving the notebook! Good thing this week: I aced a mid-term exam yesterday! I love the charcoal cowl from melody joy! 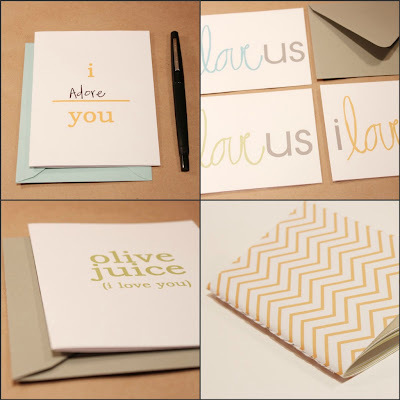 I love the " I adore you" cards from whitney paper! I love the feather headband from rouge and whimsy! 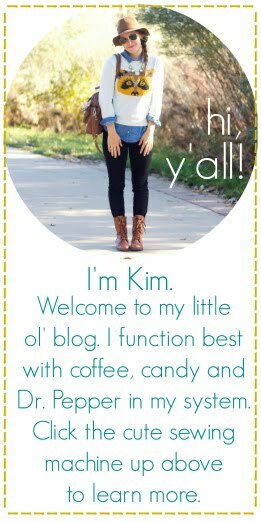 i've had a nice, unexpected bump in followers on the blog this week that made me happy! Received e-mails from far-away friends! I love the charcoal cowl from melodyjoy1983...I'm happy that's the one that's being given away! The I *blank* you cards from whitneyRae paper. The claire yellow ruffled poppy on gray headband from rouge & whimsy. something good would be...a new hair cut! Was really nervous because I was doing something totally different, but ended up loving it! something suh-weet that happened to me this week was that I got to hang out at cinderella's digs in disney. Yeaaaah Budday! der i follow your blog like whoa. fav items: any of erika's poppies, those knit scarves are uh-may-zing, and i heart the notebooks! The Lord provided 1,000 dollars to pay our medical bills that are due in two weeks! We are beyond thankful! Melodyjoy1983: I love the butternut cowl! Rouge & Whimsy: Love the coraline coral flower lace headband! So feminine! Today I got to see my hubby via skype for the first time since he deployed across the globe! Love Melody's denim blue cowl, that would make my blue eyes pop! Love Whitney's 'I love us' cards...I would love to mail one of those sweet cards to my deployed hubby, maybe bring a smile to his face. 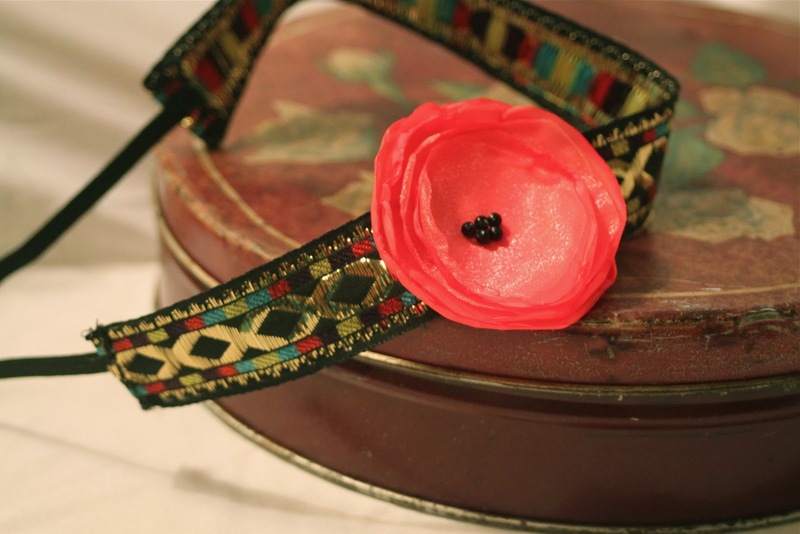 Rough & Whimsy made a beautiful Scarlet red flower black feather headband. I wore a white feather headband on my wedding day, warms my heart. To win this would be bliss. Good things (I can't pick just one!) that happened this week: My kittens made me laugh every day just because they are silly. My teenager trusted me with a secret. I found out that my adult child still needs his mommy. I made a new friend. I learned a new crafting skill. The leaves changed over night. I got to spend some time at my favorite place in the world. I ate delicious food. I think I am going to start doing this every week (listing the good things that happened this week)! I love the Cilantro Cowl from Melodyjoy. The purple chevron notebook is so adorable from WhitneyRae Paper. and the clair yellow headband from Rouge & Whimsy is so cute! hmmm...something good...we actually have been tight financially but this week someone blessed us with a nice size check. God always supplies our needs! I love the cowl that Melody is giving away but I love the wheat color; I love the chevron notebooks from WhitneyRae paper; I like the ruffled poppy headband from Rouge & Whimsy - such great craftiness happening though in ALL these stores! I hope that your trip was great! 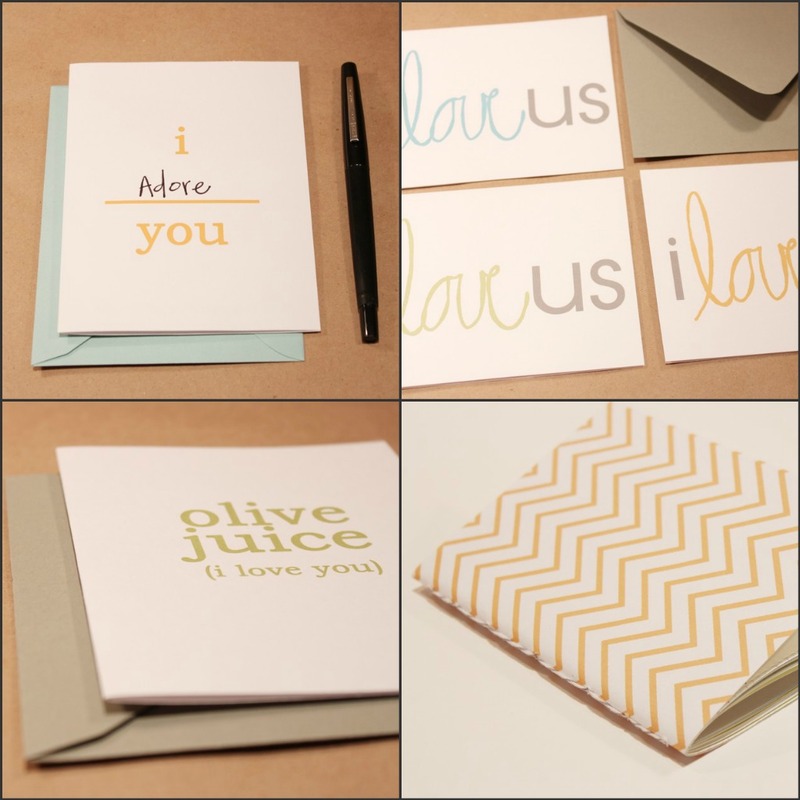 Love the I adore you cards from whitney rae paper! So cute! Or the journaling cards! I really like the butternut cowl from melodyjoy. Such a great color! And from rougeandwhimsy love the polka dot poppy brooch! Great color and I just adore polka dots! My nine week old little boy has reflux and we finally found a medicine that works (and he doesn't mind taking)! He turned 2 months this week and is now able to begin expressing himself with smiles and lots of laughter and cooing! I'm just glad the work week is over no fun to be had during the week! When my son asked to hold my hand...that was a pretty "good" moment in life. Simple but oh so sweet! I got some time to myself twice this week while my mother-in-law and the my dad watched my kiddos! Something good that happened to me? I ordered a beautiful purse and it came in the mail yesterday and I am in LOVE with it! Ramblings - Love the extra long gray cowl. Whitney Rae - Love the You & Me card. Rouge and Whimsy - Love the Red Ruffled Polka Dot Poppy Headband. aaaand i like the coral white feather elastic from rouge and whimsy. Love the butternut cowl from melodyjoy1983, all you need is love card from whitneyraepaper, and red ruffled polka dot poppy headband from rouge&whimsy. An improv recipe my friend and I created at culinary school on Monday was posted on the Whole Foods Boulder website by our instructor! - piles of kale and the most delicious local free range eggs from the farmers market!! - got offered a job out of the blue! praise! loving r&w's tribal headband!! also pretty psyched about those pillowwws. whitneyrae's mixed paper notebooks are adorable..
and mj's charcoal cowl is to. swoon. over!!! My fave item from melodyjoy1983 is the butternut cowl! My fave item from rouge and whimsy is the yellow flower feather skinny gray elastic headband! A picture of me and my best friend was just published in Brides magazine! We've had such good weather this week! Thanks for the chance! & something good that's happened this week is I've moved to downtown Denver! Fall Break happened for me this week so that was a good :] A nice little break from responsibilities and the over scheduled days I give myself. 1. The Free Spirit Cable Cowl from melodyjoy! 3. Coraline coral flower lace headband from rouge and whimsy! I just got back from a free cruise to Copenhagen! best part of the week. the hubs and i went on a day trip to yosemite to hike around! i've never had the pleasure of seeing that particular park. wow. it was incredible! I'm a big fan of the butternut cowl @melodyjoy1983, the "i blank you card" (and everything else) @whitneyraepaper, and the coral flower tribal headband with embroidered ribbon @rougeandwhimsy! Something good: We got a bit of a cool front in! I made my homemade potato soup and caramel apples...love fall.